It may seem obvious to some but one of the most frequently asked questions we receive is "how should I drink my whisky?". In a world of tradition and pretentiousness in equal measure it is no surprise that aspiring connoisseurs and fledgling whisky enthusiasts feel a certain pressure to drink whisky 'correctly' and to 'not-do-the-wrong-thing'. We certainly would not want to loose face by adding a dash of cola to our 1947 Macallan now would we? At Whiskybosh our goal is to give people the freedom and the tools to make their own decisions about how to drink whisky. If it's your whisky and it's in your glass, drink it however you like. Flavour is entirely subjective and whilst we share certain commonalities we all have our own personal preferences. With the vast array of flavour styles found in whiskies around the world, it provides us with a great example of how diverse we are as people. Some drams we love some drams we hate, however we would never expect to agree with everyone about every whisky. We support and promote creativity and experimentation so advise people to try combinations out on their own and see what happens. We are constantly trying different whiskies with different cocktails, mixers and food, either in the food, on the food or with the food. You do not know unless you try. There are however a few guidelines to follow which may help your journey. Before adding anything to a dram give it a try at its full strength first. 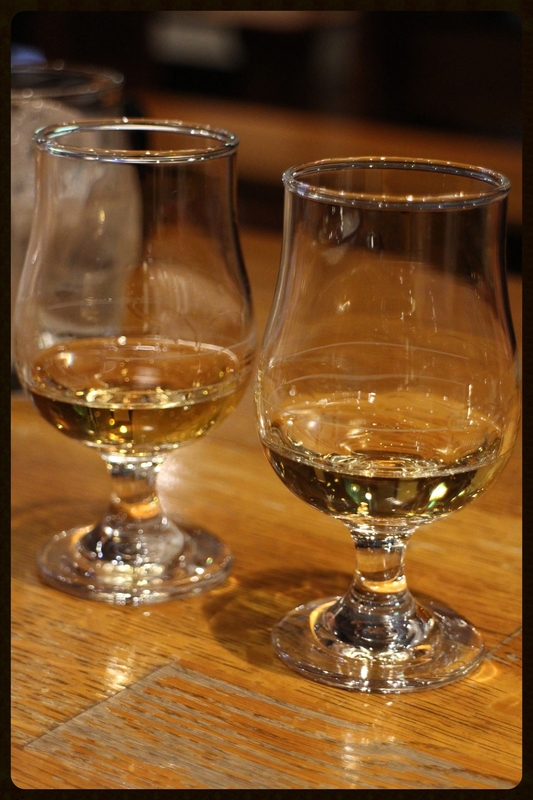 All whiskies are unique and our perception of flavour fluctuates on a daily basis. Try not to make assumptions before tasting, some whiskies simply feel either milder or hotter than their abv (alcohol by volume) would suggest, give them a try first just to see. 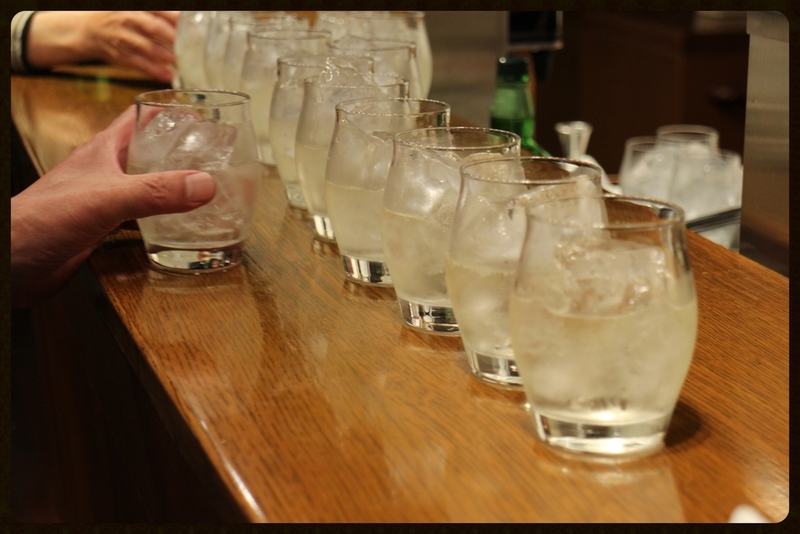 Almost all whisky has been diluted with water prior to bottling. Before going into a cask most whisky is diluted with de-mineralised water down to a consistent strength, normally around 63.5% abv for single malt Scotch. When the whisky is ready to be bottled it will be diluted once more down to the bottling strength, most commonly 40, 43 or 46% abv. The only exceptions are cask strength whiskies which are bottled at the strength they were in the cask. For these reasons adding more water once it is in the glass is an entirely normal and acceptable practice. Smell the whisky, taste the whisky, if it is too hot or intense for your palate then just add a few drops of water. If it is still too intense add a few more drops and keep going until you find your perfect balance. It really is that simple. Adding water to whisky changes its chemistry and will release different alcohols and aroma compounds into the air. In addition, as the alcohol becomes further diluted it reduces its dominance on the senses and will allow different and often more delicate characters to be appreciated. Once water has been added to your dram it cannot be removed without re-distillation, so be cautious when adding water. There are many stories describing how people have ruined a dram of very expensive whiskiy by being overly zealous with the water. Just add a few drops at a time, you can always add more. Any drink will taste different from different glassware. As a rough guide the tulip shape of whisky or wine glass is designed to intensify the aromas whereas an old fashioned glass or tumbler will allow the aromas to disperse more easily. 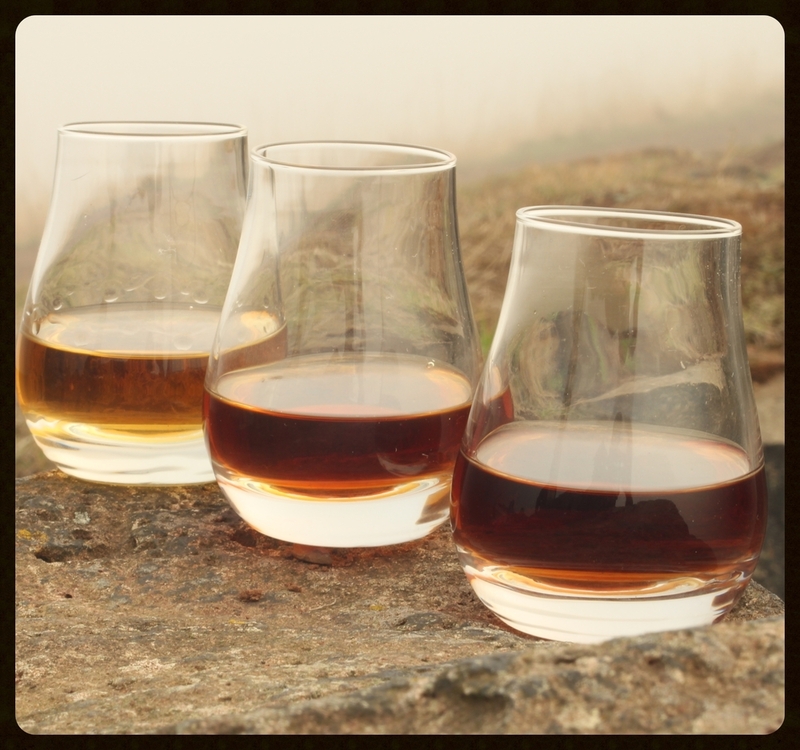 Try different whiskies from different glasses to see how they change. 5) Should I add ice to my Whisky? If it tastes better to you with ice then who can tell you otherwise? Just give it a try neat first however before going all Titanic on it. Adding ice to a whisky will gradually begin to dilute the whisky but will also obviously cool the temperature of the whisky. As whisky begins to chill the molecules start to huddle together and the experience of flavour is reduced. This is really useful when drinking something a little on the wrong side of the quality fence as many of the off-notes in the drink will be less noticeable. It is fine to chill a good quality drink but why hide those lovely flavours. Even a quality vodka should taste good at room temperature. Imagine buying a shiny new Ferrari and replacing the engine with a 1 litre economy engine because you do not like the power. If you don't want a fast car don't buy a Ferrari, save your money, buy a small city car and spend the rest on whisky instead. Adding ice to any whisky is not wrong but it may be a waste of your money. If the whisky tastes too strong simply adding water is much better because it will release flavour rather than hide it. Try different types of water, glasses, location, music, friends, food pairing... anything! Whisky is exciting and should not be restricted to flavour traditions. Have fun and don't take it too seriously. The difference between loving and hating a whisky can simply be the circumstances. The whisky world is full of complex and often confusing adjectives about one persons flavour experience and whilst being fun these can be off-putting to many whisky drinkers. How many times have you heard someone ask how the whisky tastes, only to be met with the response "errr... like whisky'? The only thing you really need to know is do you like it or not. 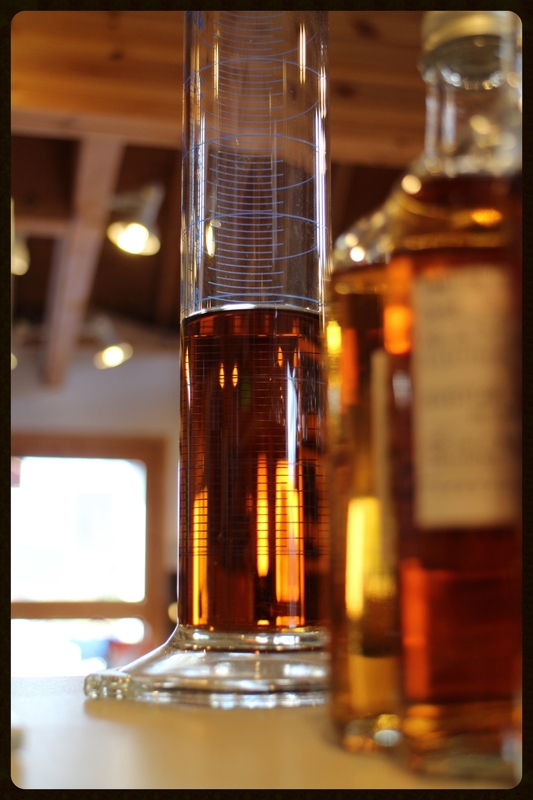 Whisky is a strong spirit that can sneak up behind you with a flat stick on occasion. Drink plenty of water, know your limits, be aware of how many units you are consuming and obviously don't drive. Further useful information can be found at Drinkaware. Whisky and whisky flavours are so diverse, keep trying different drams in different ways, there is a whisky out there for everyone! Enjoy the journey and don't let people tell you how it should taste and how you should drink it, come to your own conclusions. And a final finaly, you don't have to like whisky to enjoy whisky. There are plenty of times that I try a dram that is not to my taste but I really enjoy the experience anyway, simply because it has a really unusual combination of flavours. One of the most exciting things is smelling an aroma in a whisky that I have never experienced in a drink before. I may not like it but it will be really fascinating.